Sports nutrition has a major role in achieving success in sport. CORE sports nutrition sessions can be group based or 1-1. The first consultation is FREE. This consultation includes information gathering and provision of dietary booklets for completion and analysis. Our CORE sport nutrition plans are aimed at building your strength and endurance during training and competition, and tailored to suit all types of sports. Please contact us to book a free first session. 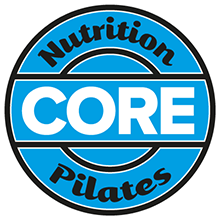 Our individualised CORE nutrition service covers all aspects of sports nutrition, weight control, and healthy eating. CORE also covers infant feeding and nutrition for Multiple Sclerosis.